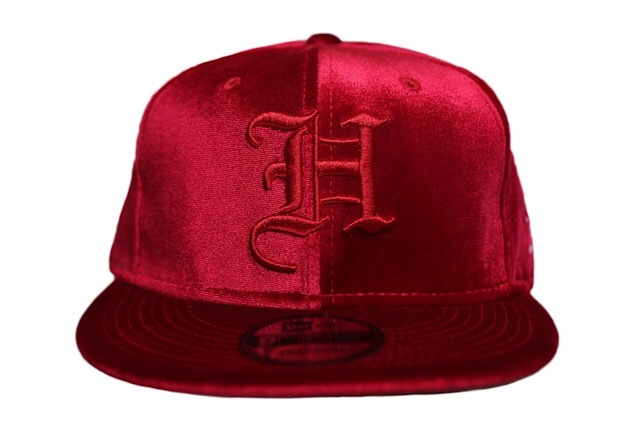 Releasing exclusively in-store and online this Thursday, February 14 at 11am HST. In lieu of our normal Tuesday release this week, we’ve decided to do a special release on Valentine’s Day for all the lovebirds out there. 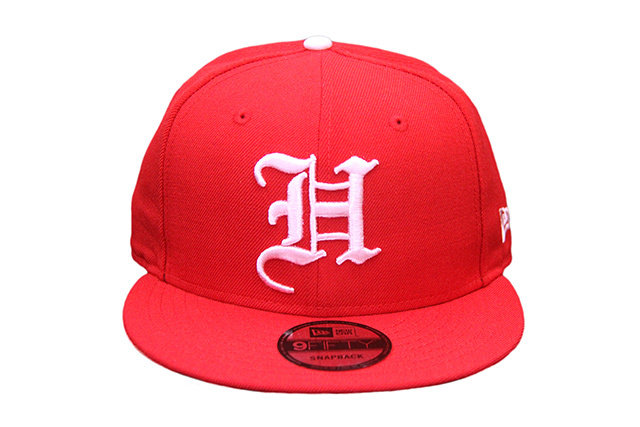 The H Pride snapback features an ultra-soft and supple red velour material on the base, with tonal red embroidery on the front and back, white embroidery on the side, and finished off with a white snap enclosure. 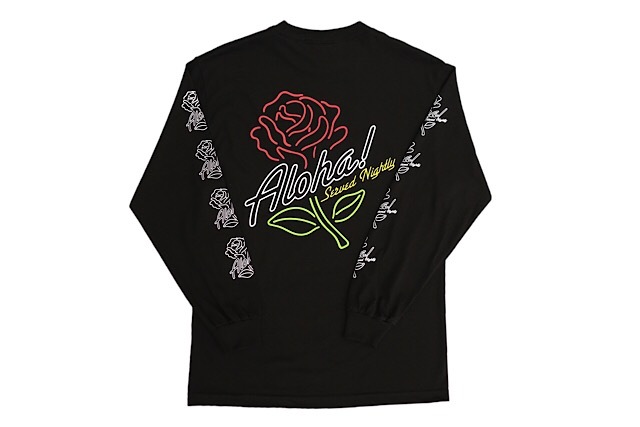 The Brigante Valentine’s design flips the popular slogan into Aloha Served Nightly rather than Aloha Served Daily, and features a neon-tube rose instead of the usual paradise setting. 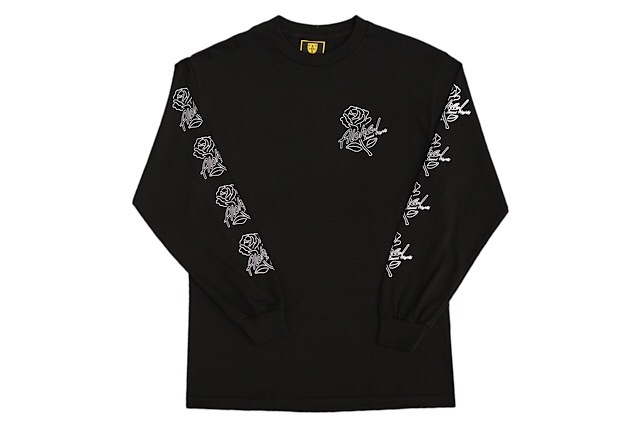 The special design is printed on a black tee and black long-sleeve tee, with the long-sleeve also featuring repeating logos down the sleeves. 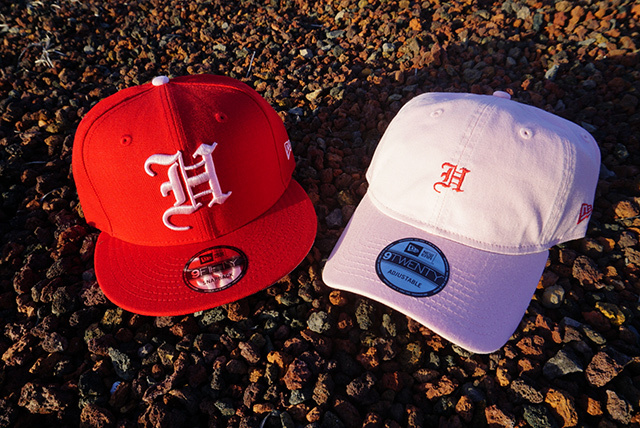 Releasing exclusively in-store and online this Saturday, February 10 at 11am HST. Love is in the air, and we’re helping everyone express it with Saturday’s perfectly-themed Valentine’s Day release. 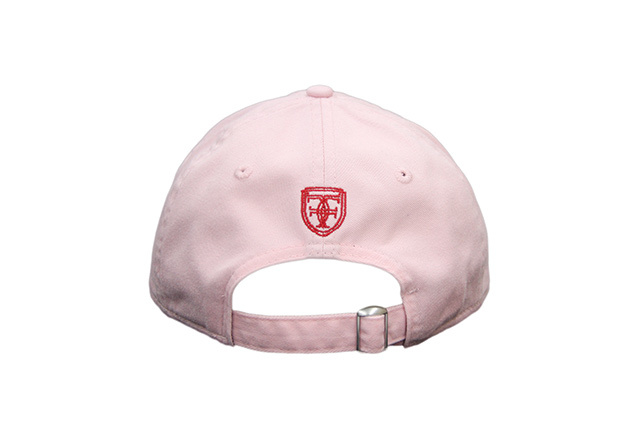 First up is an H Pride snapback with a red crown and visor, contrasted with light pink embroidery, top button, and undervisor, and finished off with a frosty clear snap enclosure. 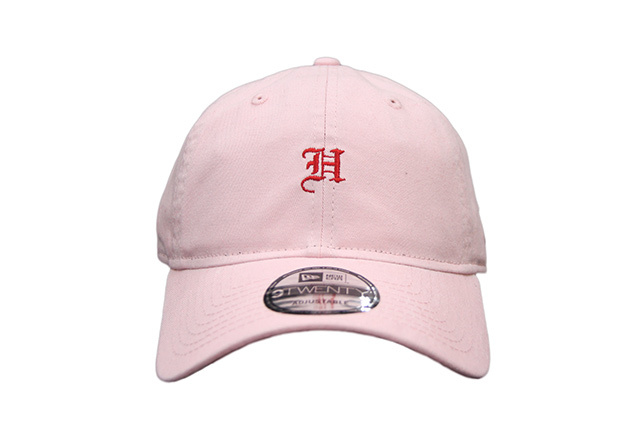 Coupled with the H Pride snapback is a reverse color-blocked H Pride curved visor strapback, with red embroidery on a light pink base. 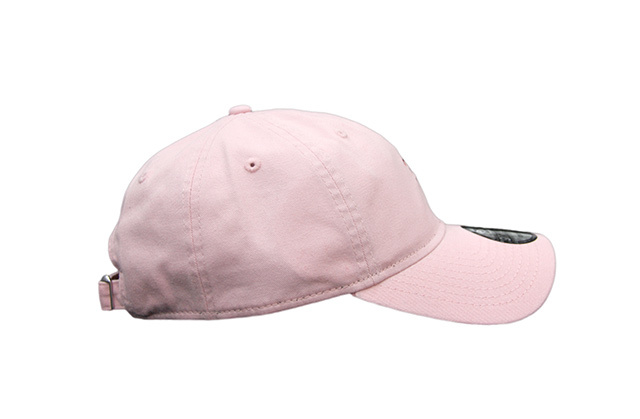 Accompanying the two H Pride hats is our Try Comme design, which was first released for Valentine’s Day back in 2014. 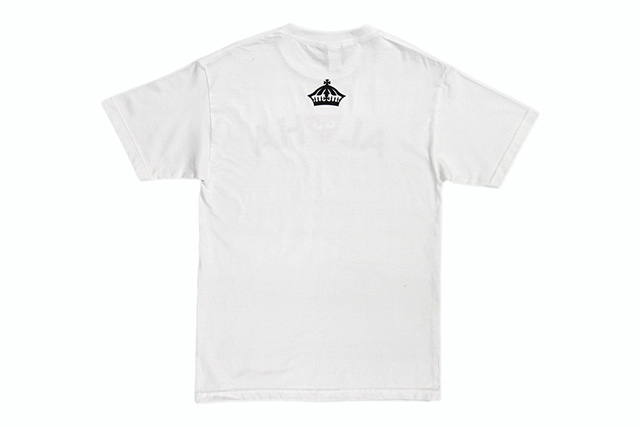 The Try Comme design is featured on two tees—white and light pink—and on a white racer back tank top. 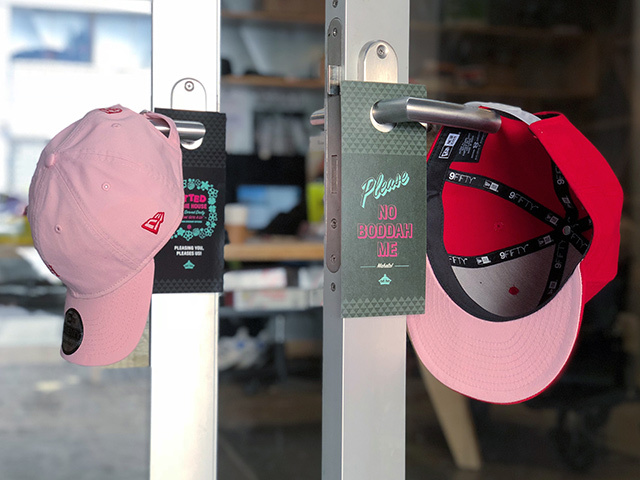 As an added Valentine’s bonus, we’ll be handing out free “Do Not Disturb” door hangers (in-store only) with any Valentine’s Day Pack purchase while supplies last! 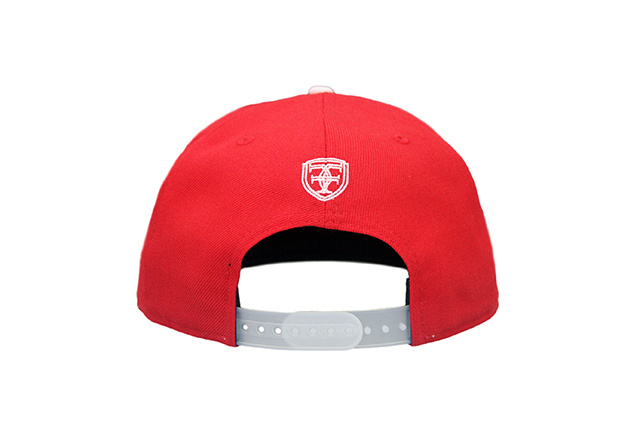 Releasing in-store and online this Tuesday, February 11th, 2014. 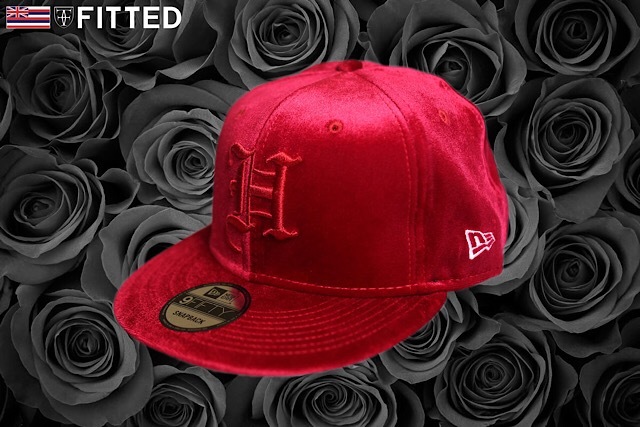 Just in time for Valentine’s Day, we’re releasing a special His & Hers Valentine’s pack. 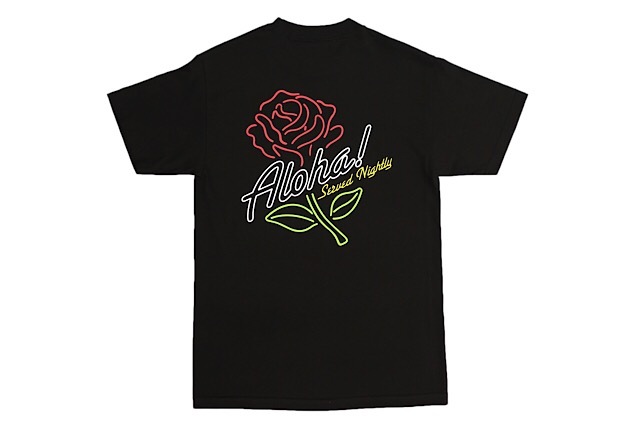 Our new “Aloha to Everyone” men’s tee comes in black while the women’s sleeveless tee comes in assorted colors. 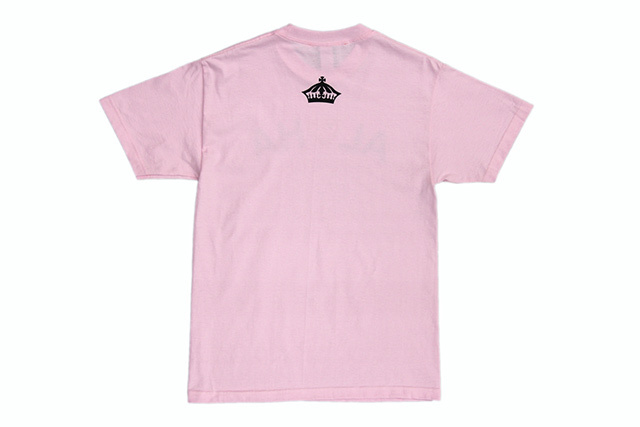 Both tees feature our crown on the upper back. 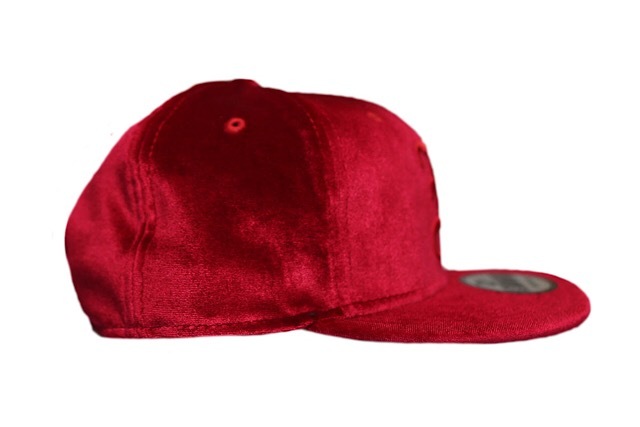 Releasing in very limited quantities. 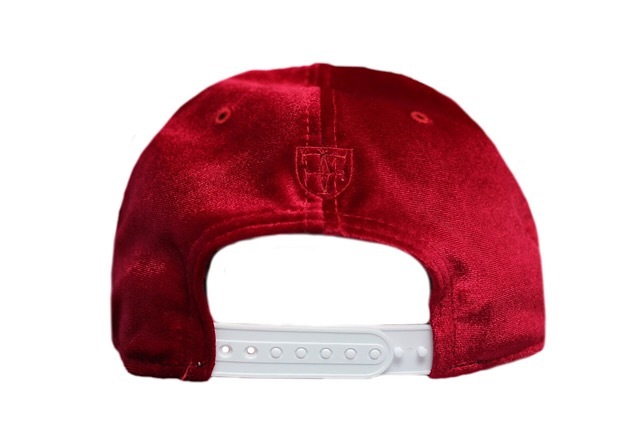 Releasing tomorrow, Saturday, Feb. 13th. You can karaoke along with the song using the lyrics right here. It’s that time again. Sunday is that annual day of deep affection and intimacy. If you’re crushing hard on someone, it’s about time to reveal those spongy feelings, don’t you think? Then get to writing your soggy love letters, splash some pheromones on your neck and hope that that contract you signed with Cupid is carried out. If worst comes to worst, suggest a little love potion #9 on the tip of Cupid’s arrow, and aim for the heart. 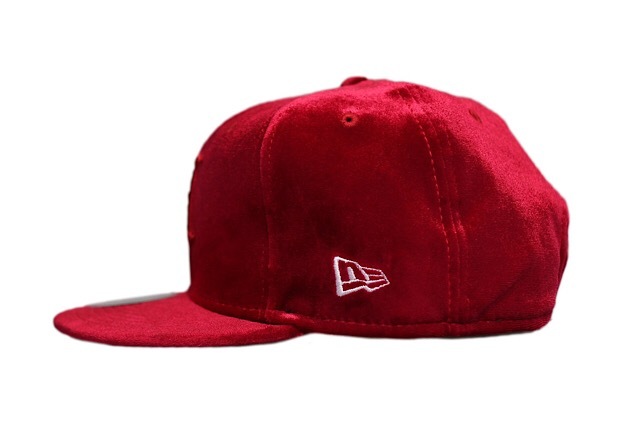 For our Valentine’s Day pack this year, we’ve cooked up a satisfying collection, which we’re calling the Pa’a Lima pack (meaning ‘to hold in hand’) including a red pull-over hoody, a satin-straw Aloha snapback (we’ll get to that in a minute!) 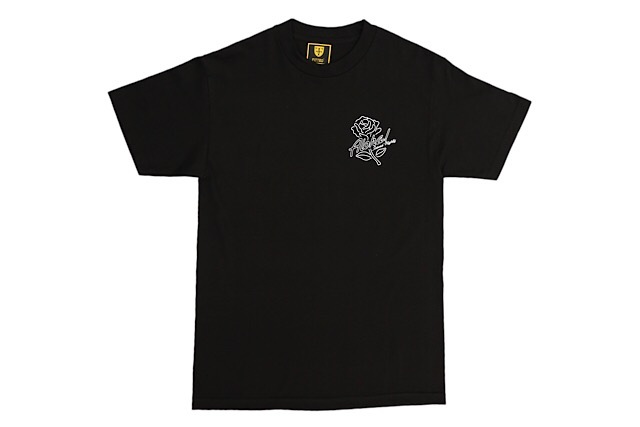 and a t-shirt representative of Hawai’i, love and music. Focusing on the hoody: an all red pull-over with FITTED in tonal on both sleeves, tonal trilocks triangle on the left chest area and tonal crown printed on the backside. Shifting gears, we have our t-shirt (Dreams) featuring a photograph of world-renowned and critically-acclaimed American-British rock band Fleetwood Mac, whose discography contains a combination of six platinum albums (one going 19x platinum!) as well as four gold albums. Fleetwood Mac is an incredible band, and you know we’d never steer you in the wrong direction. 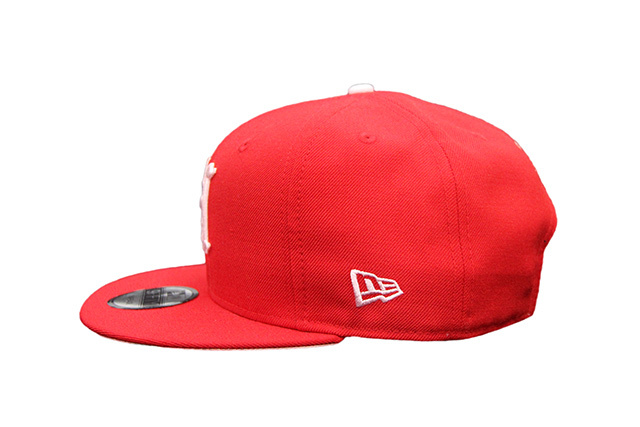 Last up is our ‘Ula ‘Ula (which means ‘red’) Aloha snapback. 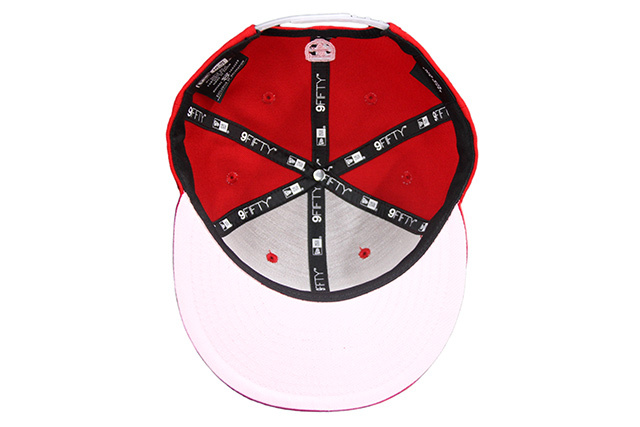 Like we always do, we flipped a new technique, combining woven straw with satin (usually found on the inside of our caps). The outside, like we mentioned earlier, is a combination of straw and satin, making for something truly unique. 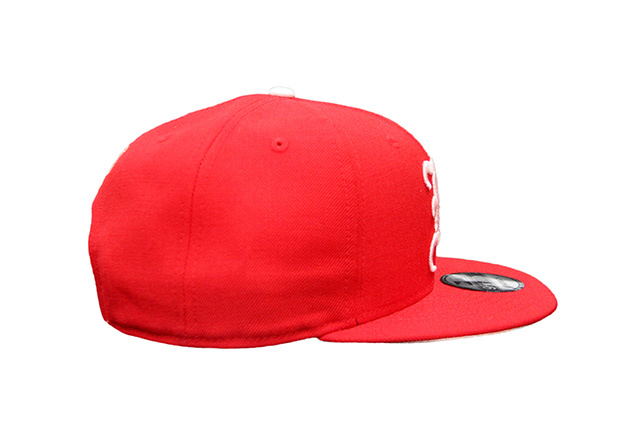 The Aloha on the front is stitched in tonal, with red eyelets and tonal crest and crown. 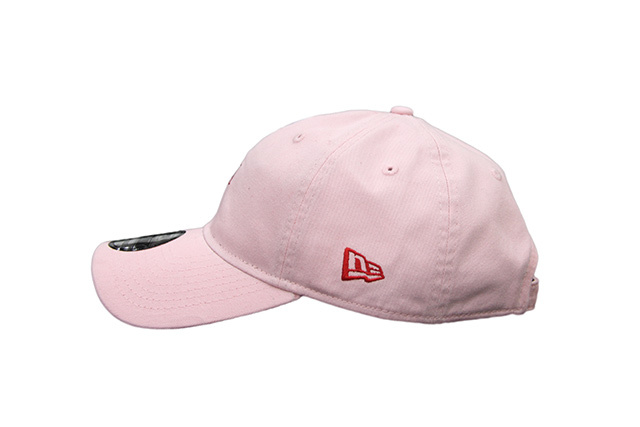 Stop by tomorrow and pick one up for yourself, and, it wouldn’t hurt to grab one for your significant other either. These will make perfect V-Day gifts!